This book uses the Leadership Framework to provide you with an integrated approach for how to be successful as a manager. 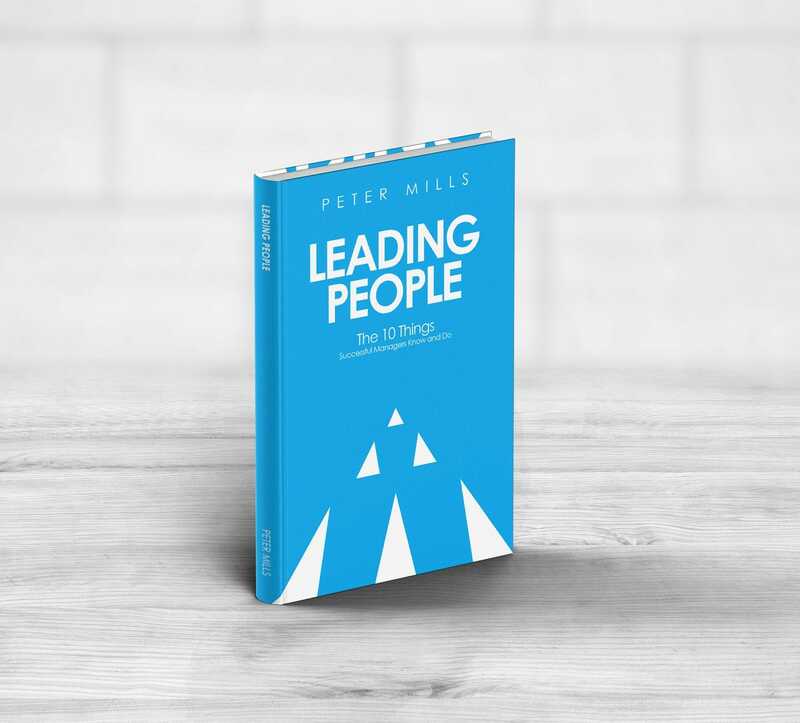 Not only does it give you the fundamental foundation for understanding the Leadership Framework, it gives you practical help and tips on how to get started. Find out more. 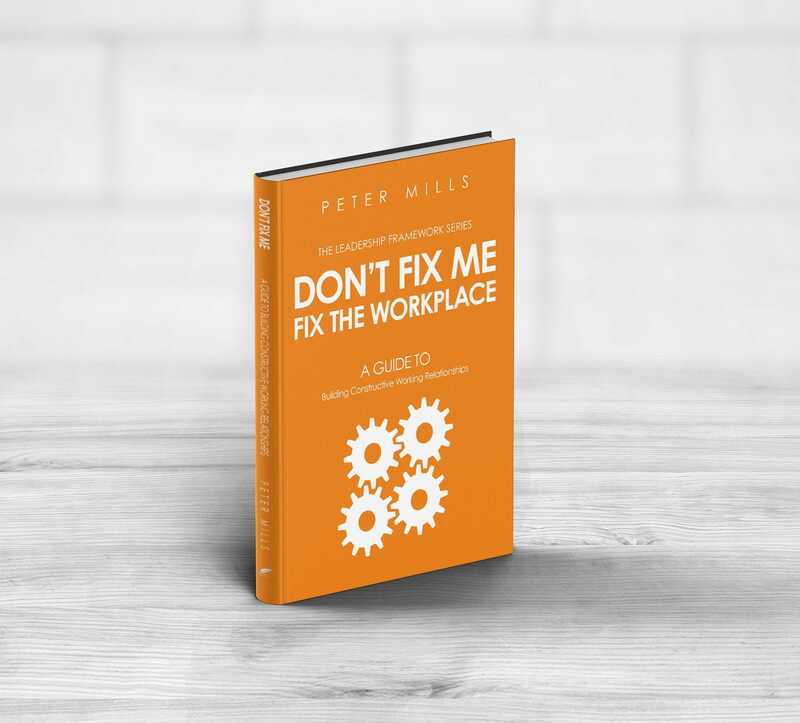 The second book release deals with the main causes of workplace conflict and how to create a working environment that enables constructive working relationships which leads to productive work. Based on the Leadership Framework it provides an integrated and holistic model for constructive working relationships based on specific understandings of people at work. Find out more. The third book release provides a complete model for how to successfully implement business strategy. It deals with the key requirements for the organisation's structure (functions, roles and role relationships), its systems of work (policies, processes and information and communication technologies) and effective managerial leadership practices. Find out more.